Join us today at 3pm Central time when we have with us in the studio two groups of guests. First, we have Julie Towner, President & CEO, Towner Communications, and Stephanie Sage, the president and CEO of Sage Restorations, who are working to organize a local WOMEN IN BUSINESS SUMMIT, by the National Association of Women Business Owners, Kansas City. NAWBO offers women-owned businesses a national and local platform to tap into the power of an already established community of women entrepreneurs, with more than 5,000 members nationwide. Secondly, we also have with us in the studio today Amanda Cherry, who is the Artistic Director and Founder of the Charlie Mike Theatre Company. She served in the Iowa army National Guard as a Combat medic in operation joint endeavor in Bosnia and Heidelberg Germany, then served her community further as an EMT, basic and volunteer firefighter. Amanda directed “Tracers” with a group of Viet Nam veterans. They are producing a play of Women and War at the National WW1 Museum and Memorial and will be discussing that with us. 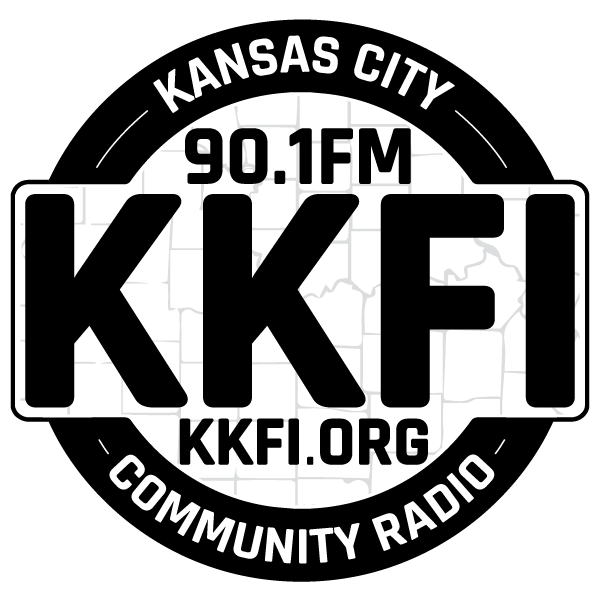 Remember that it is pledge drive season and you can donate online at kkfi.org/donate or by calling 888-931-0901 and mention you are pledging for Every Woman!